Darjeeling Gangtok Kalimpong Tour Package takes you to some of the most beautiful places in North East India. Darjeeling is one of most cool resorts and hill stations in India. It is also famous for honeymoon tours and its breath-taking views of Kanchenjunga peak. Visit Famous Zang Dog Palri Monastery. Darjeeling Gangtok Kalimpong Tour Package takes you to some of the most beautiful places in the North East India. Darjeeling is one of most cool resorts of India and hill stations in India.It is a land of vast lush green tea estates and Buddhist monasteries which shows its natural beauty blended with spiritualism. It is also famous for honeymoon tours and its breath-taking views of Kanchenjunga peak. 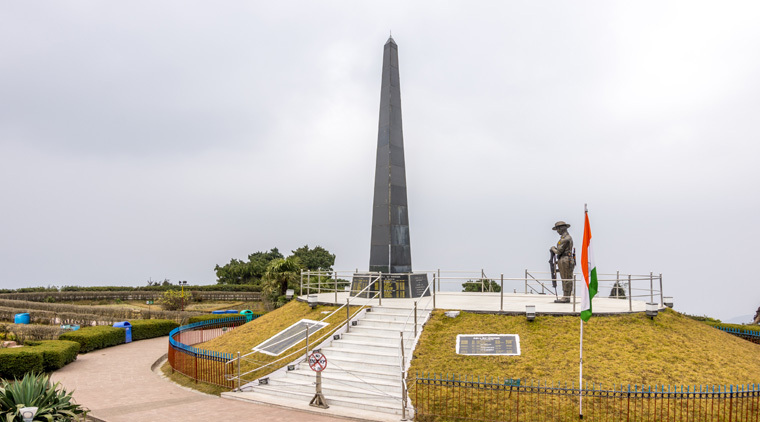 Other places near Darjeeling worth visiting are Gangtok and Kalimpong, which are also indisputably breathtakingly beautiful places of India.Darjeeling Gangtok Kalimpong Tour Package has been designed in a way that you are able to visit these scenic destinations and stay at the best of the places.Book your Darjeeling Gangtok Kalimpong Tour Package with Waytoindia.com and you are sure to be mesmerised by the sheer beauty of these places. 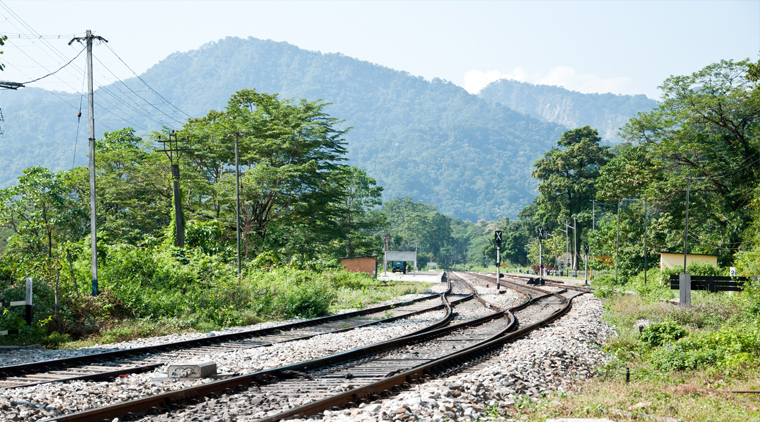 Welcome on arrival at Bagdogra Airport/ Railway station, meet with our representative and transfer to Darjeeling. It will take around 4 hrs drive. On arrival, check into the hotel and relax. Evening free at leisure. Enjoy dinner and Overnight stay at hotel. 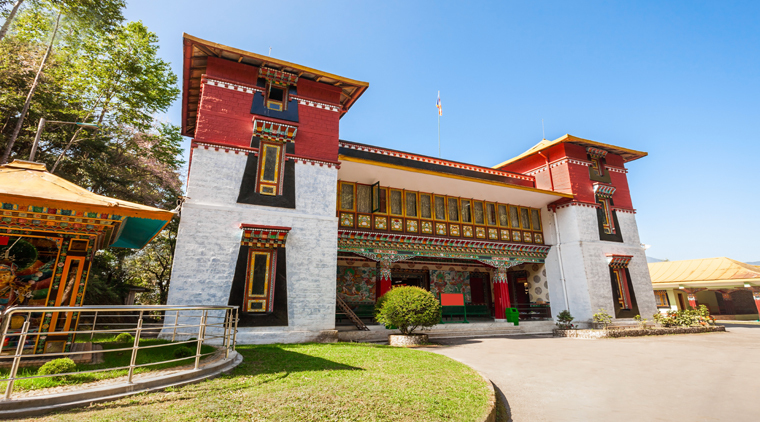 After breakfast proceed for full day sightseeing of Darjeeling including Ghoom monastery, Batasia Loop, Zoo, HMI (Thru Closed), Tea Garden, Ava Art Gallery, Tibetan Refugee center (Sun closed), Tenzing rock and Race course. Return back to hotel in the evening for dinner and Overnight stay at Hotel. After an early breakfast check out from the hotel and drive to Gangtok. En-route visit Rumtek Monastery. On arrival check into the hotel and rest of the day is free at leisure. Enjoy dinner & Overnight stay at hotel. After a leisure breakfast in the hotel visit Tashi View Point, Ganesh Tok, Hanuman Tok, Enchey Monastery and back to hotel for hot lunch. In the afternoon a half day sightseeing of Orchid house, Handicraft center, Dodrul chorten, Tibetology Institute. Return back to hotel in the evening for dinner and Overnight stay at hotel. After an early breakfast check out from the hotel and drive to Kalimpong. On arrival, check into the hotel. In the after you have the option of River rafting (at extra cost) is also possible. 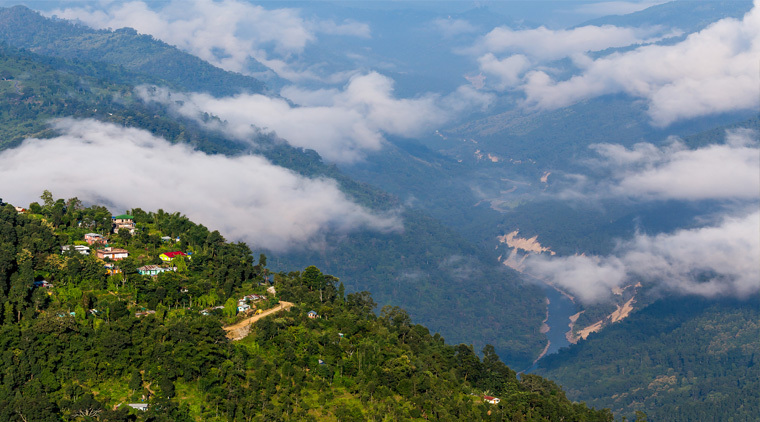 A half day tour of Kalimpong covering a cactus nursery and the famous Zang Dog Palri monastery. In the evening explore the local market for shopping. Enjoy dinner and Overnight stay at hotel. After enjoying breakfast proceed for sightseeing tour of Kalimpong covering a cactus nursery and the famous Zang Dog Palri monastery. Return back to hotel in the evening for dinner and Overnight stay at hotel. After breakfast check out from the hotel. On time, transfer to Bagdogra Airport/ NJP Railway station for onward destination. •	Assistance on arrival at Bagdogra/ NJP. •	06 Nights accommodation in the hotel on twin sharing basis. •	Daily breakfast & dinner in the hotel. •	Transport services by an exclusive Car with a tourist driver as per Itinerary. •	Driver Expenses, toll tax, parking inclusive. •	Any train / air fare. March to June are the most favourable months to consider this Darjeeling Gangtok Kalimpong tour package. The sky is usually clear around this time and you can get to behold splendid views of Kanchenjunga and the snow mountains. When in Darjeeling, cover certain destinationsduring the time of sunset or early in the morning like the Tiger Hills, Batasia Loop and the Old Ghoom Monasteries. The views at these places on these times are mesmerising. The religious institutions require women to cover their heads, legs and shoulders. Be respectful of the religions and culture and dress appropriately on this Darjeeling Gangtok Kalimpong tour package. 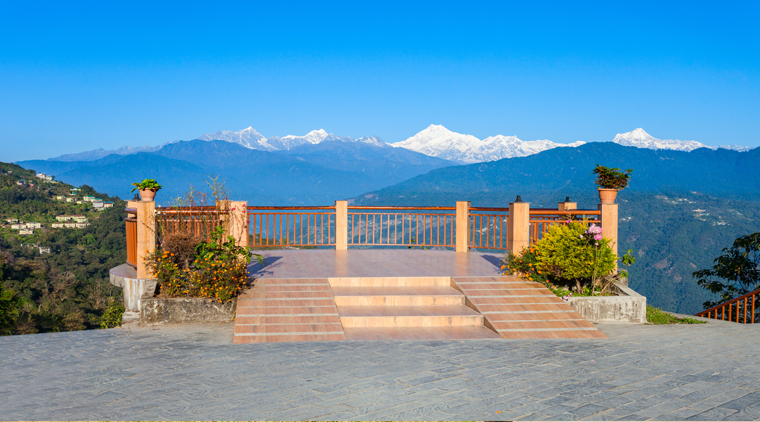 Baba Mandir, Changu Lake and Nathu La Pass are set on the Indo- Chinese border. You will require permits to visit these places. Hence keep a photograph and id proof handy. If you are a shopping fanatic, visit the Lal Market and MG Marg in Gangtok. Stick to drinking only boiled and packaged water. Avoid consuming water directly from the tap. Tap water ice cubes can also make you fall ill.
On your Darjeeling Gangtok Kalimpong tour package, you can also opt for outdoor adventure sports like river rafting, kayaking and paragliding. Carry swim wear and sport shoes to perform the same. You do not want to miss out on photo opportunities. Hence, do not forget to carry extra camera batteries. Also carry an extra charging cable and round pin adaptor converter. Make photocopies of significant documents. 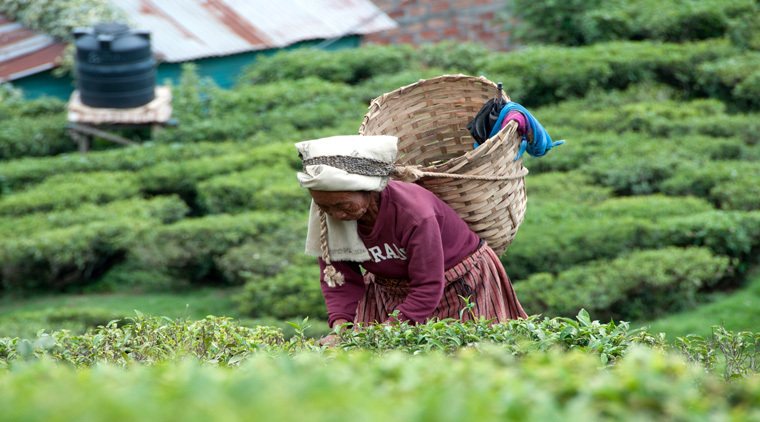 Do not travel with originals on yourDarjeeling Gangtok Kalimpong tour package. Lock them back safely at your hotel. Keep basic medicines handy for cold, fever and allergy. A first aid kit always comes handy.